I'm not really a 'cake' person, but I certainly allow this sinful intake once in awhile. 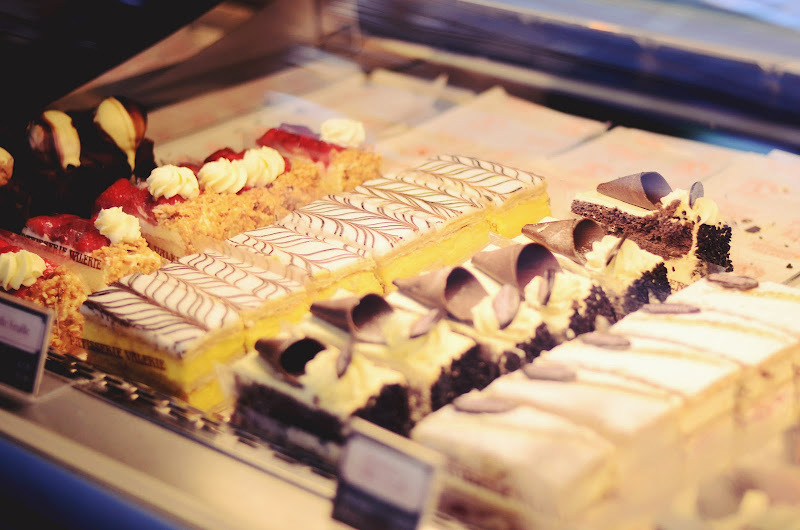 I had heard from several friends about this little cafe which serves the best cakes in town so days ago, I decided to just get spontaneous and give it a try. It feels like I'm dancing gracefully on a rainbow the whole time the cake is in my mouth! Valerie Patisserie's macaroons are to go for too, they're just at the exact sweetness! This entry was posted on Monday, 10 December 2012 and is filed under Cafes,Food. You can follow any responses to this entry through the RSS 2.0. You can leave a response. It's Wonderful photos! Very delicate and tasty atmosphere! 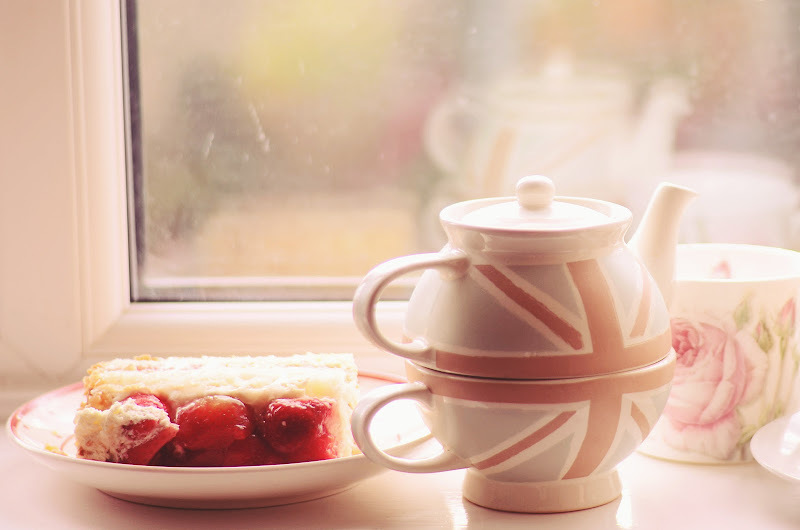 I'm not able to decide what I fancy most in your pictures, those lovely slices of cake or the English flag teapot. 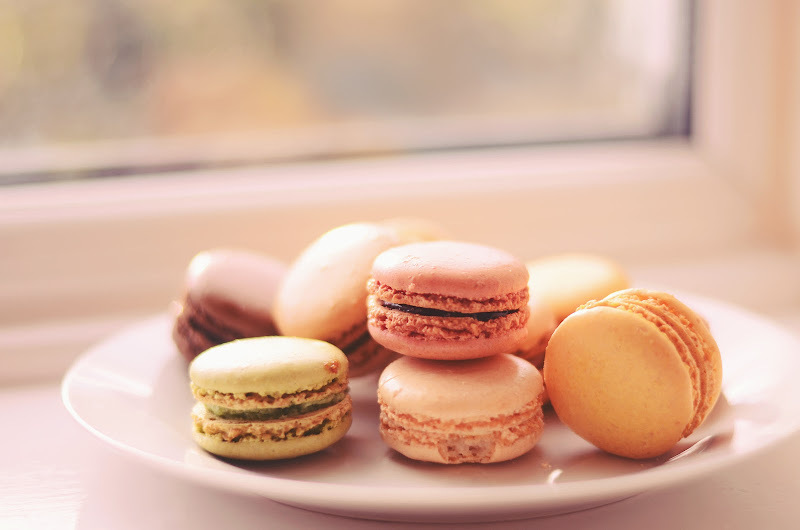 I'd like to eat one of those macaroons, you know, they're look so tasty and pretty. These photos are so light and pretty. I love them.